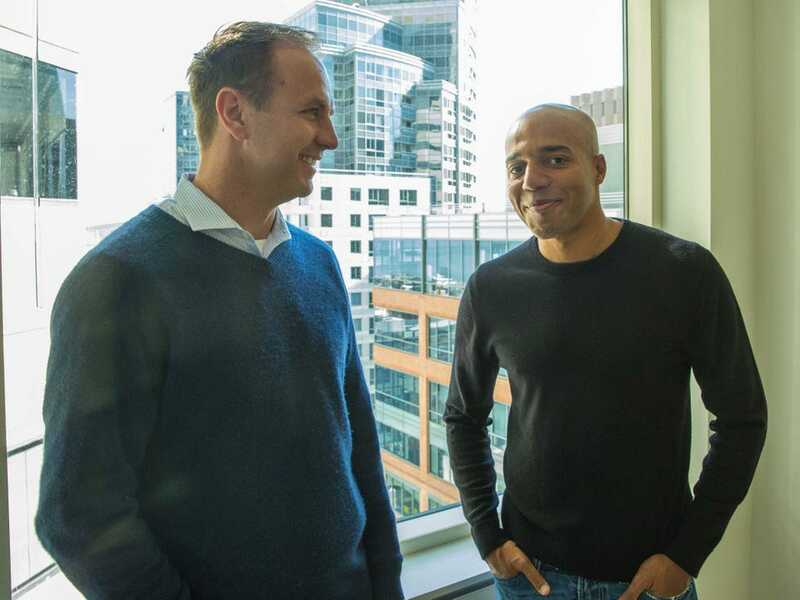 WorkdayWorkday VP of tech products Dan Beck, left, with VP of tech strategy Adeyemi Ajao. Workday is an HR technology company that wants to tell your employer that you’re planning to leave your job — ideally before you’ve even started looking for your next gig. 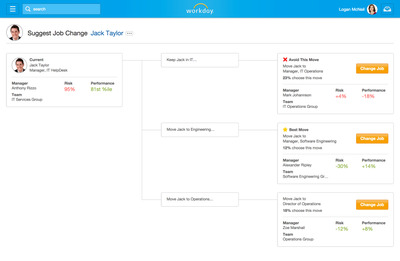 Workday’s new software, which it hopes to release next year, works by looking at your career progression and comparing it with other employees who have followed a similar path. The idea is to be able to give its clients recommendations, like “give Jane a promotion,” that would allow them to keep their most talented employees. 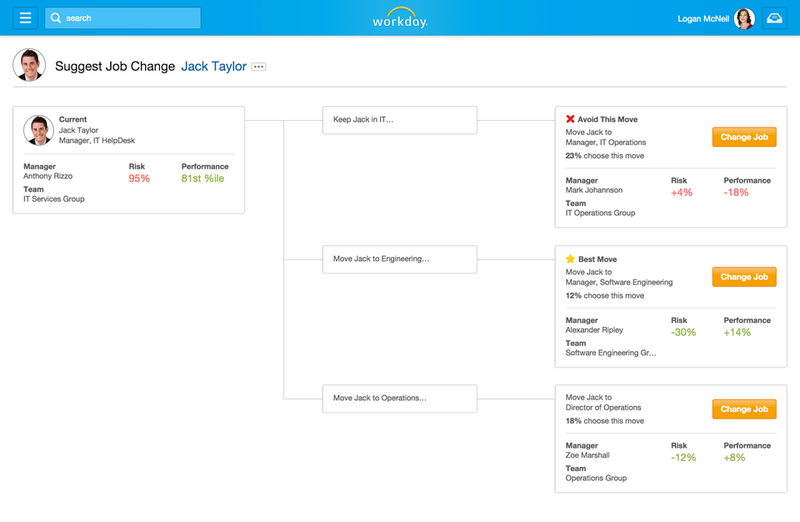 Workday is a nine-year-old company that makes software to help large companies manage payroll, map out their organizational hierarchy, and chart employees’ sales performance. But for it’s next round of products, it plans to go beyond merely organising information by using a recommendation engine similar to the ones employed by consumer-focused companies like Pandora or Facebook. Twitter/@mohammad_sabahWorkday head of data science Mohammad Sabah has spent time at Netflix, Facebook, and Yahoo. 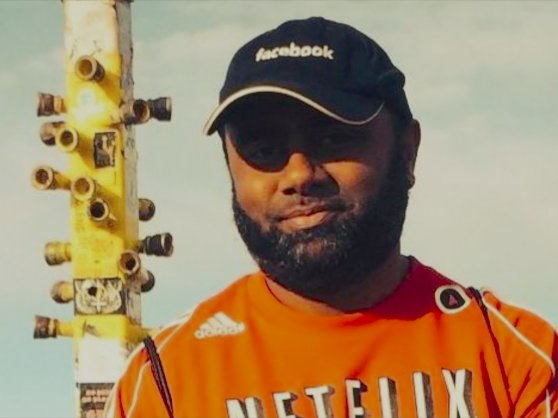 Last year, it hired Mohammad Sabah, who previously worked on Netflix’s movie recommendation algorithm, to be its head of data science. Workday’s method of determining when an employee is about to split brings in data from several sources. First, the company scours a database of 300 million internet job postings to figure out which skills are most in-demand right now. In addition to looking at an employee’s job description, the algorithm takes into account factors like how long they have been at the company and when they last received a promotion. Since Workday’s clients are all large companies that have thousands of employees, any one person can be compared with many similar workers who have come before them. Based on this information, it can say, for instance, that moving an IT manager to a job in software engineering could make them 30% less likely to leave. If nothing else, Beck says, the warning bells could help managers know when it’s time to talk to an employee about their next move.